Note – my involvement in the Trover campaign is being funded by Trover. All words, thoughts and opinions remain my own. In the last few months, I’ve been looking on enviously at friends who have been raving about Trover. I say looking on and not partaking, because rather tragically, Trover was an iPhone exclusive for a good long time. It was available on the web of course, but I can’t carry that around with me so well. For the last few weeks though, I’ve been trying out Trover on my Android powered phone, first when it launched in beta, and then when it became publically available (grab it here, it’s free!). That is my story. First, you are probably wondering what Trover is. Let’s start with that. After a picture of something nice. Trover is a website and a free smartphone app for discovering the awesome in the world around you. I made that tagline up, but hey, Trover dudes, you’re welcome to use it. I know what you’re thinking. The world needs another funky social app platform thingy wotsit like it needs more BuzzFeed style headlines. We already have an Instagram, a Pinterest, a Foursquare and a Facebook. Four Social Networks To Blow Your Mind! Do we really need a Trover? Well, yes. It turns out that we do. Trover fills a specific need that we all have. 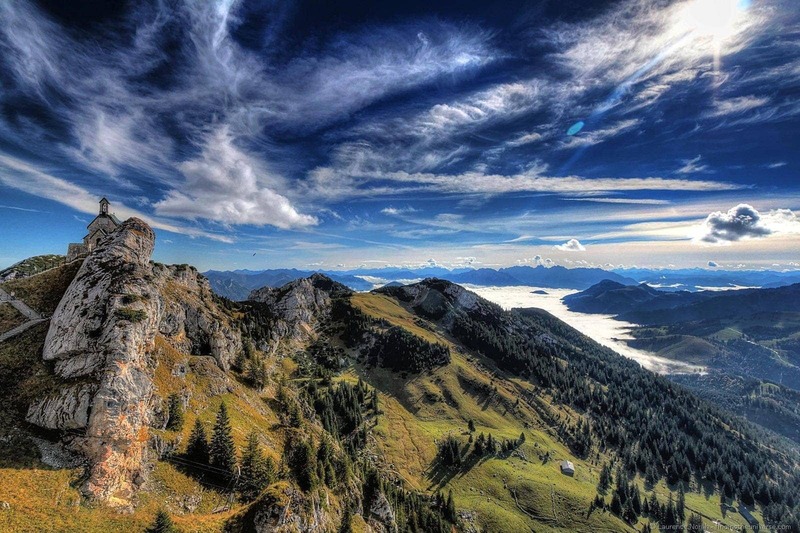 Especially if you like travelling and pretty pictures (can you see why we like it yet?). First, what exactly is Trover, and what does it do? Let’s assume you have no knowledge of other apps like the aforementioned, and describe it in terms of basics. Trover is a website (and an app!) that users can submit “discoveries” to. These may be interesting sights, quirky cafes, or places stuffed with tasty treats. Anything of interest really, from street art to beaches. A discovery is submitted in the form of a photo and a detailed description, explaining what the picture is of, and why it is so cool. That isn’t the clever part, though. I mean, if this was just a website with pictures and descriptions it might not be quite so handy as a travel tool. No, you see, the clever part is that every image is tagged with its location. If you take the photo on your smartphone, it’ll know where it was taken, and if you’re uploading it via the web, you can pick the location on the map. Discoveries are tied to their location – in fact you can’t upload an image without pinpointing its location on the map. 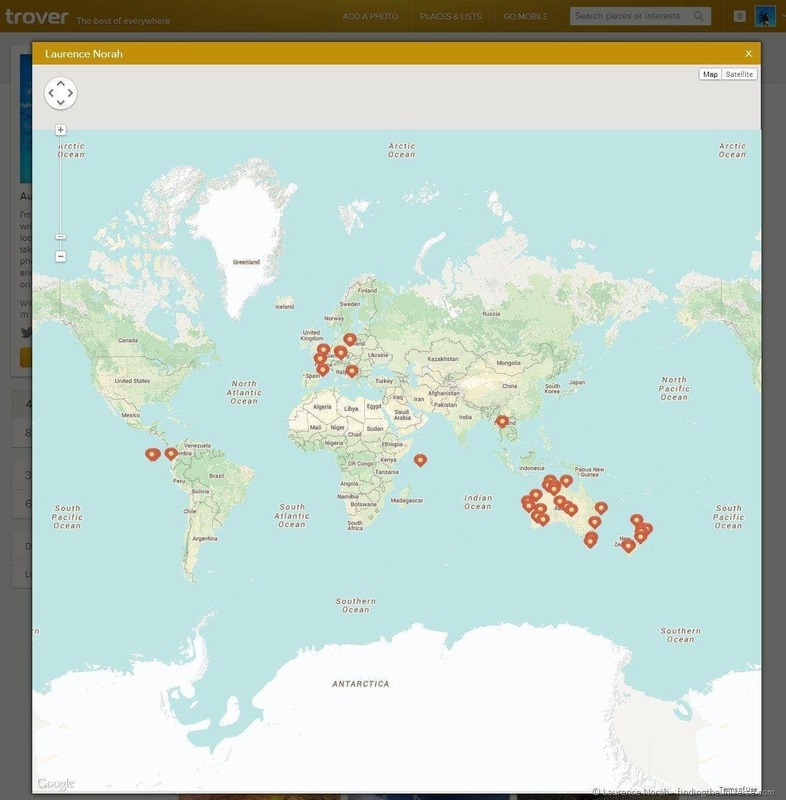 What this means to you, as an end user, is that as you travel the world around you, Trover can tell you what’s around you. Your phone knows where you are, and Trover knows where the discoveries are, and so you can fill your day with fun ideas and adventures. You can also create themed lists, using either your photos, or those uploaded by others. 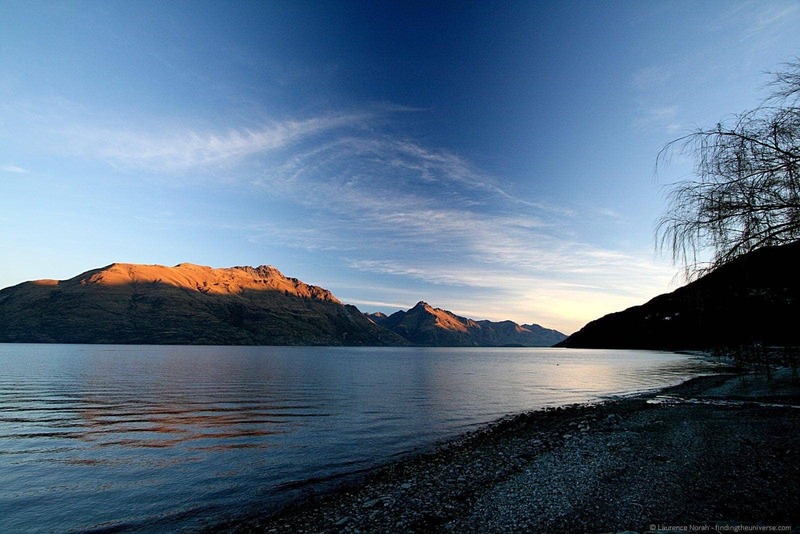 Take my trip to New Zealand, for example. 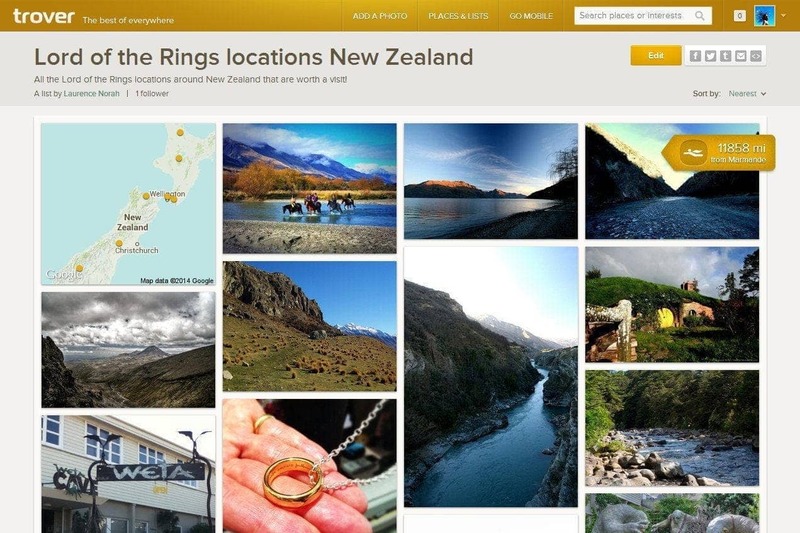 Those of you following along back then will remember the efforts I went to to find as many filming locations from Lord of the Rings as possible. Even if in some cases those locations were just trees in a field. Or a patch of river that looked much like another patch of river. Back then, finding these locations was a challenge. There was a book, which was likely the easiest way. I didn’t buy the book. Instead, I turned to the internet, delving into forums where information was furtively handed over, and searching the web for other nuggets of information. From various sources I pieced together chunks of knowledge to aid in my quest. To be honest, it was a disordered mess. Dropping a ring into a fiery mountain in the heart of Mordor was nothing compared to this. Overall, we managed to find a bunch of places, but often just out of luck, and we might just have been staring at random bits of river for all I knew. Vera was certainly convinced we were. Anyway, with Trover, had someone been good enough to put together a nice list of filming locations, I could have browsed some lovely pictures of where I was going, found exact GPS co-ordinates, and navigated my way without a care in the world. I might even have been able to make informed decisions as to whether or not that 100km detour down a dirt road was really worth it for the view of a patch of river. So, you get the idea so far, hopefully, that Trover is rather splendid, particularly as a traveller, for finding the awesome things around you. It’s not just about discovering things though, even if that is the main draw. High quality photographs are encouraged, and you can pick users to follow, or just browse through the highlights of those recently uploaded from around the world. Filling your life with inspirational ideas from around the world, but without the selfies of Instagram, or the limited information of Pinterest, is a fine way to while away some moments. Of course, there are some downsides to the platform, as with any that rely on user generated content. 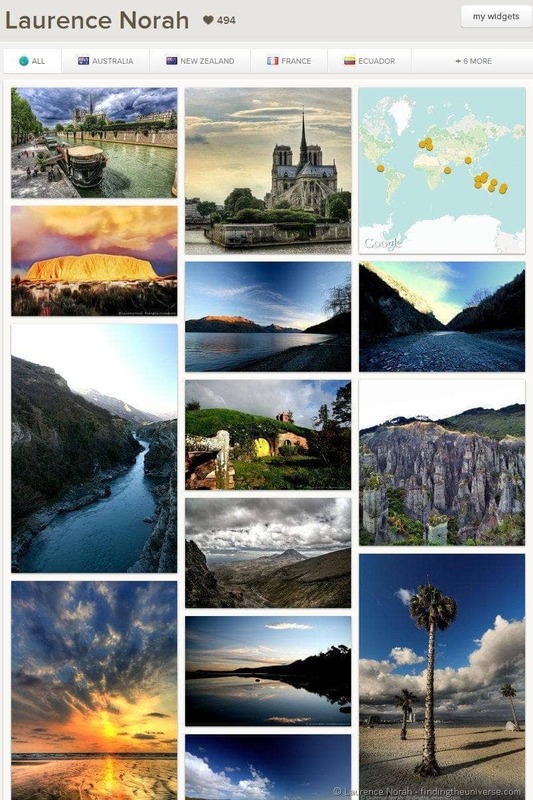 First, not everywhere has been discovered – Trover has been around a while, but the world is a fairly large place. So for high population tech savvy parts of the world, you’ll find loads of discoveries. Where I live in rural France… not so much. I was going to come up with a second downside, but that was all I could think of. 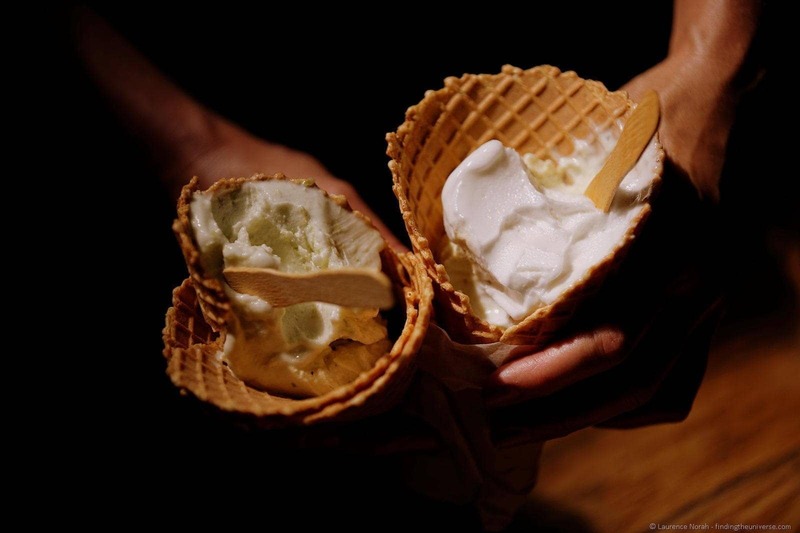 Trover just needs more awesome content to help you find tasty ice cream, or other interesting things. Which is where you come in. 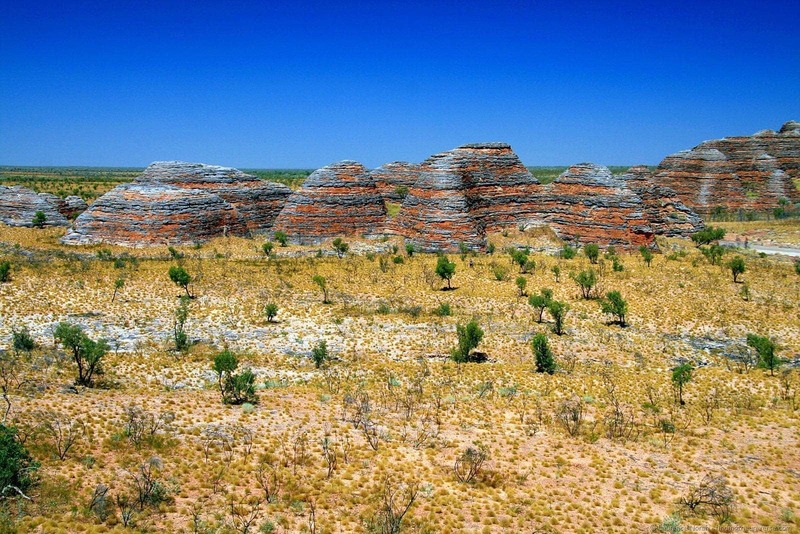 Rock on over to the Trover website, and sign up. You can also download the free app for either Android and iOS. Then you can follow us for starters. And check out what’s hot. And then… start uploading some cool stuff for the world to enjoy! Let us know what you think, and share your Trover name in the comments so we can follow along too! This is super helpful and now I have a better understanding of what Trover offers. I just saw this featured on a Travel Bloggers IG account as a takeover, but there was only a bit of information on how it worked. Thanks for posting ! My pleasure Dee – I hope you enjoy the app! I’m a bit late but will definitely check it out!